up to 40% on OEM parts and service agreements. and exciting new business opportunities. To continue to lead the market through integrity and affordability while consistently exceeding our customer’s expectations. The Siemens c.cam makes it easy to offer nuclear cardiology imaging services right in your own office … And it’s a lot simpler than you might think! Whether you’re considering offering in-house nuclear cardiology services for the first time or expanding existing services, c.cam definitely gives you the best new angle in cardiology today. Cardio MD is a dedicated nuclear cardiac camera with dual 90° fixed detectors. Its small footprint easily fits into an 8×10 room and its horizontal imaging position allows for supine/prone myocardial perfusion imaging. The open gantry design is much easier on patients who are claustrophobic. 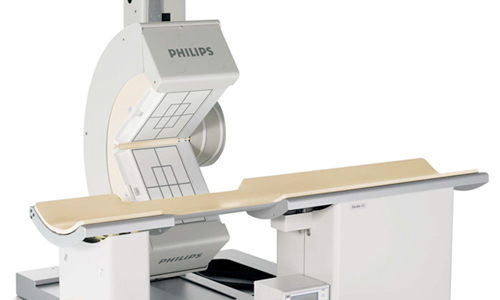 Philips Vertex EPIC nuclear medicine camera is a variable angle gamma camera utilizing large field of view dual detectors. 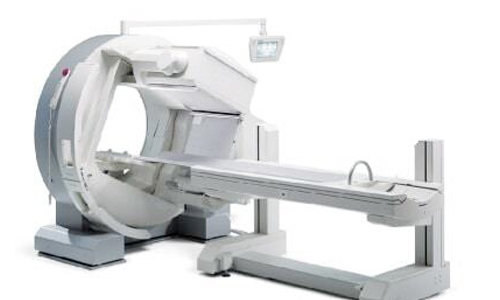 The Vertex EPIC is designed for SPECT and whole body imaging and is used in hospitals throughout the world! Ensure a smooth install or move. We understand that every project is unique. Our trucks, equipment, and staff reduce cost and liability for your move or installation. Keep your hot lab at state regulation/compliance. ANC will set up your hot lab facility in compliance with state regulations and help you with all of your nuclear medicine accessory needs. We combine smart technology with experienced professionals providing external service engineer training programs as part of our Turnkey Services. We have the ability to stage fully operational Nuclear Gamma Camera systems that are verified and guaranteed to OEM specifications. ANC can turn unused or unprofitable space into a beautifully designed and functional layout that will support your new imaging system. ANC is Dedicated to providing high quality professionals with extensive experience in nuclear gamma camera equipment and the handling of radioisotopes. THE EQUIPMENT YOU NEED – THE SERVICE YOU WANT! Need Equipment, Parts, and/or Service? We have you covered! 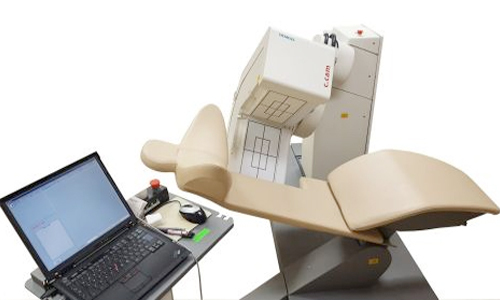 We know that your nuclear gamma camera or PET system is an essential component to your practice. The image quality, mechanical performance, and system uptime is what matters when it comes to providing the best service possible to your patients and referring physicians. ANC is staffed with experienced Field Service Engineers who are committed to providing superior service in maintaining your system at peak performance. Our goal is to substantially boost your practice’s profitable by offering certified refurbished systems for less and up to 40% savings on OEM parts and service contracts. We are a nationwide service provider leading the industry in nuclear imaging with a team of highly trained professionals with over 35 year of combined experience.